If you’re interested in Italian soccer and love the eternal city, you now have yet another reason to pack your bags for Rome. A brand new architectural project, expertly fusing tradition and a futuristic vision, is ready for construction. 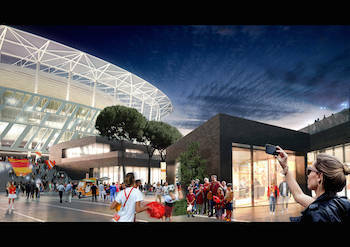 The one and only Stadio della Roma will be built in Rome’s Tor di Valle district. 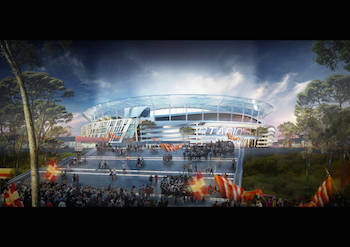 Sports,Entertainment, and Architecture Dan Meis is a renowned American architect with over 30 years of experience under his belt. 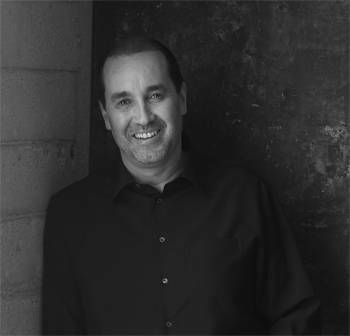 He is known as one of the best architects in the world, specializing in sDpaonrtMs e&is entertainment. His works have been on display in Europe, the Middle East and, naturally, the United States. He owns studios in Los Angeles and New York that serve many locations around the world. From the Colosseum to the Stadium When looking at designs for the stadium it is hard not to note its resemblance to the Colosseum, the most important Roman amphitheater and the symbol of Rome itself. As Meis puts it, “It would be impossible to design a stadium in Rome without thinking about the powerfully iconic presence of the Colosseum. We knew that a new stadium would draw comparison so we wanted to make a respectful reference to it but in a very contemporary way. 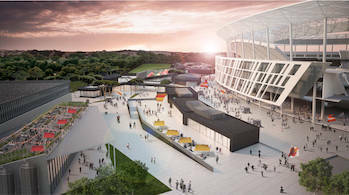 Tor di Valle may feel peripheral now, but thanks to the Stadio, it should soon become both a sporting hub and an artistic and cultural center operational seven days a week. “The idea is to transform this area into an entirely new sports, entertainment, shopping, and business district,” says Meis. “A new attraction in a city with some of the world’s most famous attractions. 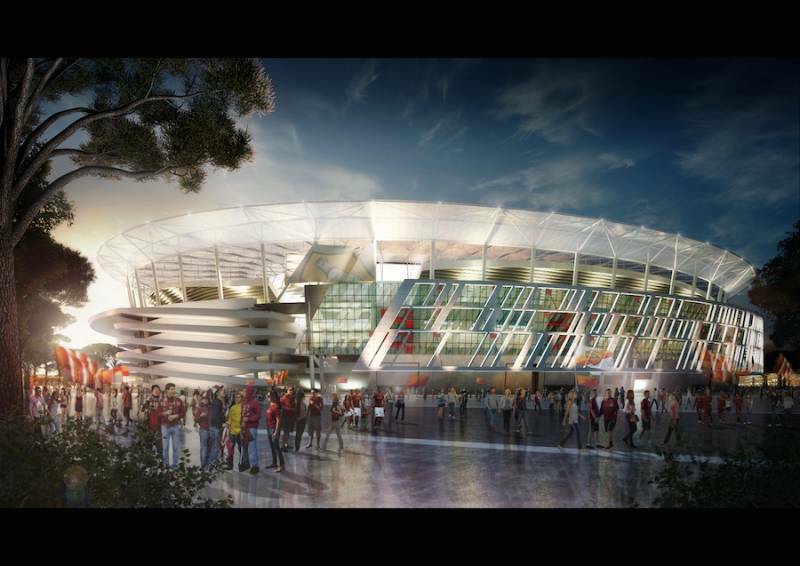 The stadium is envisioned to set a new bar for what’s state-of-the-art, not just in Italy but globally.” Stadio della Roma should be ready for the 2018 season and we’re hopeful it will pay proper homage to “I Giallorossi” (The Yellow- Reds) and the city of Rome.